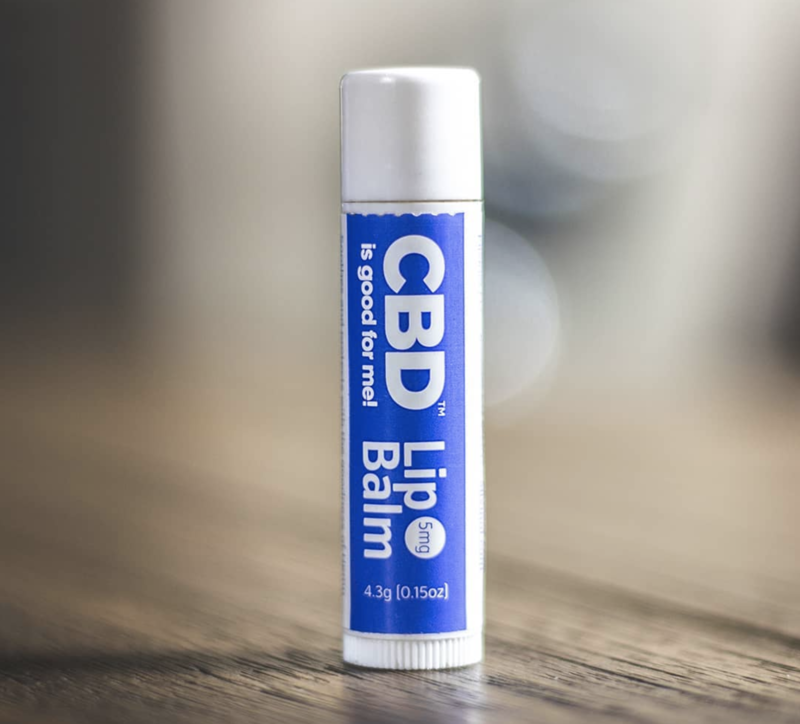 There are so many CBD brands out there that choosing which one to go for, and then which products to buy, can be really time-consuming. That being said, when it comes to hemp-sourced CBD products, there’s no regulatory authority that will investigate and approve brands and products for you. 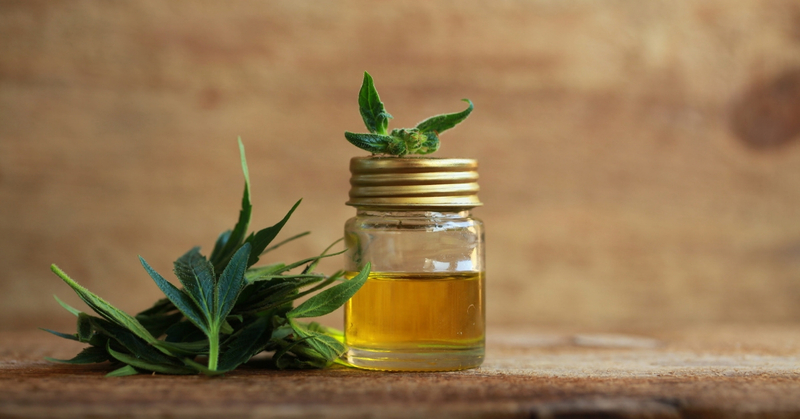 This means that any hemp-sourced CBD brand can claim to be selling the best product on the market and, unless you do your own research, there’s no way of knowing if there’s any truth to what they claim. With these concerns in mind, and considering just how popular CBD products are becoming across the U.S., we decided to create a Top 10 List of the very best CBD brands operating today. While there isn’t a regulatory authority to assess brand and product quality, many CBD brands publish their results from third-party lab tests. Therefore, even though some of the brands on our list don’t give the names of the labs they use, all the brands we’ve chosen are third-party lab-tested. 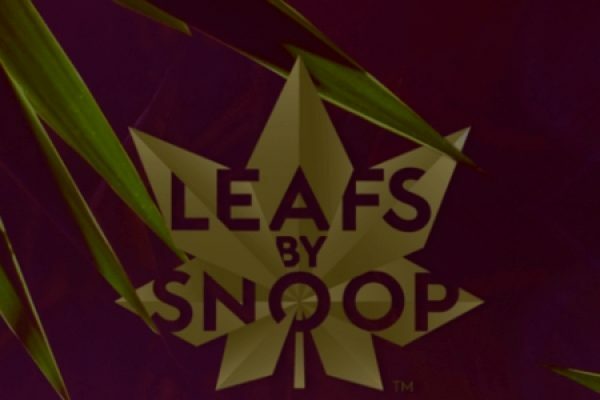 We’ve also considered cost, CBD extraction techniques, whether brands are transparent about where their hemp is sourced from, and as a final touch, we’ve included brands with knockout IG accounts, because connecting with the consumer is just as important as anything else. So, these are our Top 10 CBD brands. We hope you have fun exploring! Organic clove honey, infused with a sustainably grown, full-spectrum CBD oil extract. This is one of two CBD edibles offered by IrieCBD, and one of the main reasons why we think it deserves a spot on our Top 10 List. Honey is one of the most powerful healing foods on the planet, so combining it with the healing benefits of CBD is winning. What’s more, the IrieCBD website offers one of the simplest, most consumer-friendly explications of what CBD is and how it works that we’ve seen. We love how the brand has made itself so accessible to both experienced and novice CBD consumers at the same time. Check out IrieCBD’s edibles here. 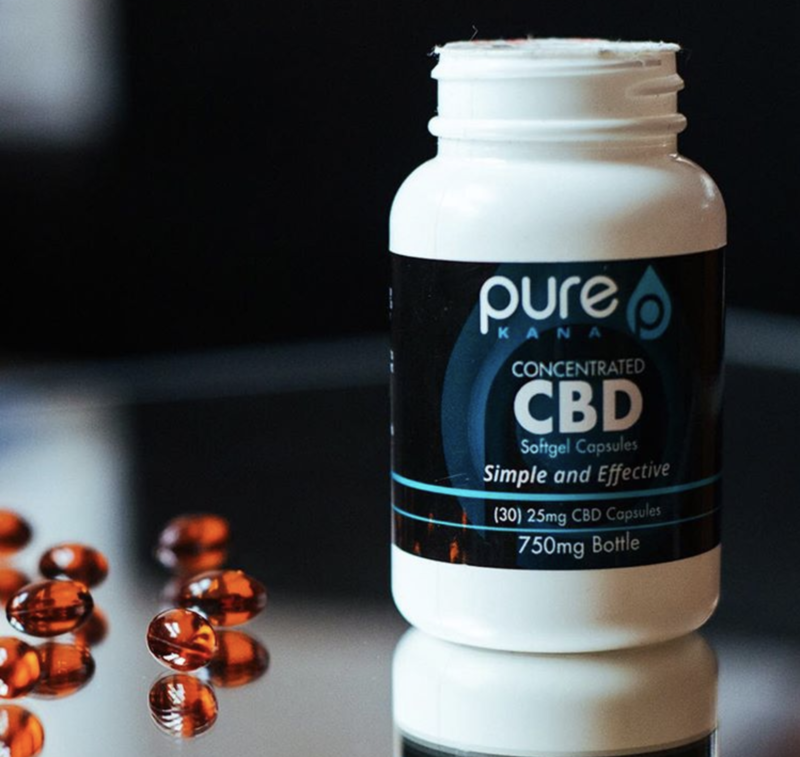 PureKana’s oil capsules are made from an ultra-concentrated hemp, organically grown and harvested in Kentucky, and each capsule contains 25mg of CBD. Advocates of transparency, PureKana regularly updates its link to results from third-party lab tests, and the brand uses a solvent-free CO2 extraction process to separate the CBD from the hemp plant. With traces of around 0.2% THC, PureKana’s CBD products are legal in all 50 states and can be shipped to any destination in the U.S. for free. With accessible prices thrown in on top, PureKana is the kind of brand that makes the consumer’s life just that little bit easier. Highland Pharms sends all of its products (including its gummies) off for testing to the ProVerde third-party testing lab. This means that the levels of CBD and other cannabinoids are accurately measured, and the gummies are tested for contaminants, including heavy metals, pesticides, herbicides, and microbes. One thing to bear in mind, however, is that these gummies do contain food dyes and artificial flavorings, just in case you like your treats to be as “good and healthy” as possible. We also like the brand’s farming transparency. Industrial hemp, which is organically grown on a boutique farm in Colorado, is used to make the gummies, and if you know even a little bit about industrial hemp, you’ll know that it delivers a much higher CBD content than hemp sourced from cannabis, as well as really low levels of THC. 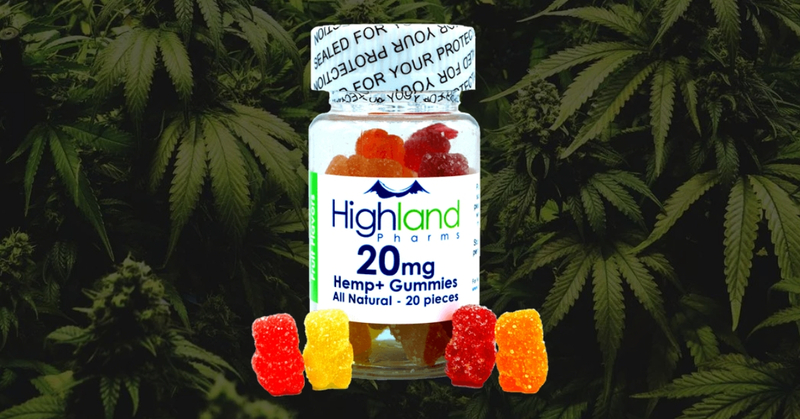 This means that Highland Pharms’ gummies are super medicinal. The brand’s 30-day money-back guarantee is another consumer-friendly feature worth noting. 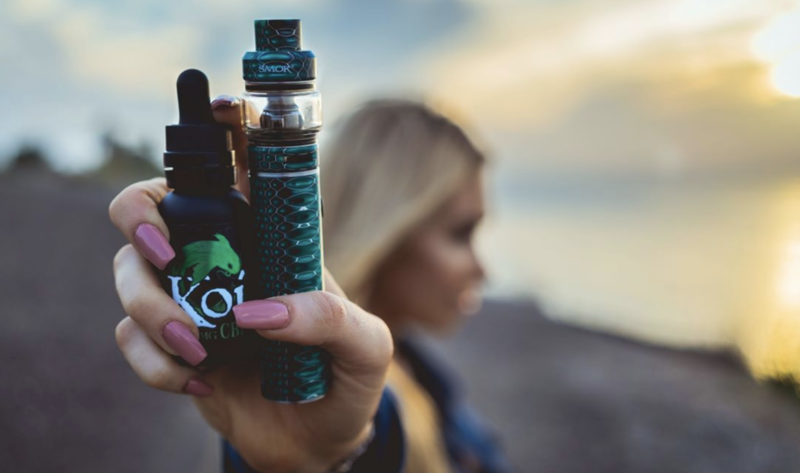 Koi CBD is the brand we’ve selected to top all others when it comes to CBD vape oil. 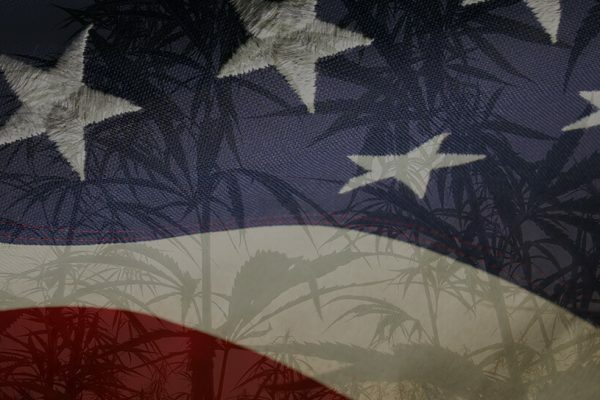 Not only does the brand state that its oil has 0% THC, making it legal in all 50 U.S. states, but it also claims to produce oils that are hexane, pesticides, and GMO free. It’s a fun brand to connect with too. Its vape oils come in a range of cool sounding flavors: Blue Raspberry Dragonfruit, Vanilla Caramel Custard, Watermelon Green Apple Sour, Pink Lemonade, The Classic Strawberry Milkshake, and the somewhat intriguing Flavorless option. The user experience on the Koi CBD website is yet another reason why we’ve added it to our list. It’s super simple to navigate. The latest lab results are especially easy to find. We also like the fact that consumers are invited to get involved and become part of the “Koi Family” by forming wholesale partnerships and joining affiliate programs. The community character of this brand is a real plus in our opinion. Elixinol gets extra points for donating 5% of every sale to a charity of your choice, but it makes the cut as best brand for CBD Topicals owing to the quality of its all-natural, plant-based products (a body balm and lip balm), which promote cellular-level skin repair. Both are free from what’s described as harmful or mysterious chemicals, leaving consumers worry-free. 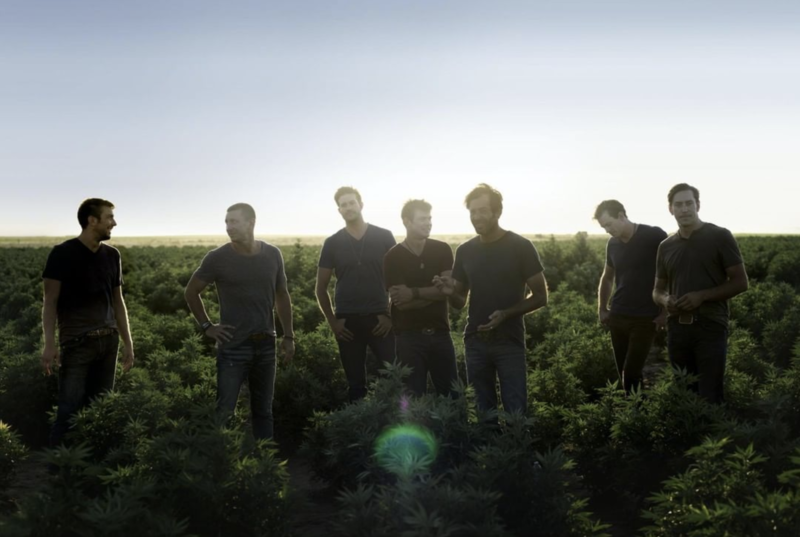 Despite being based in Colorado, Elixinol sources its hemp from Europe and the U.S., with co-founder, Paul Benhaim, traveling on a regular basis in search of the best hemp available. With such dedication to sourcing the best hemp on offer, the brand’s commitment to quality is undeniable. 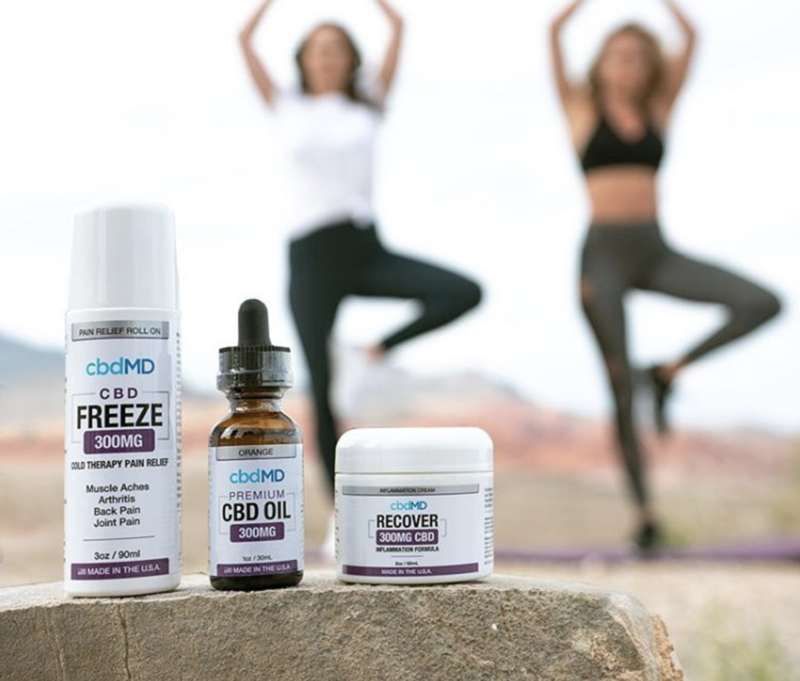 CbdMD, based just outside of Kentucky, is another brand that uses third party lab, ProVerde, to test all of its products for purity and quality. One of the great things about its oil tinctures is the variety. You can buy bottles of 30mL or 60mL, across a range CBD strengths, from 300mg all the way up to 5,000mg. Anyone clued up on CBD and how it works will know that it’s not a one-dose-fits-all kind of product. Some people will need more mg per dose to feel the benefits of CBD and others will need less, simply because each individual is different and responds differently as a result. It’s a trial and error process with CBD when using it for the first time, which is why the variety of CbdMD’s product line is so consumer-friendly. Another thing we like about this brand is that it uses organically-grown industrial hemp from Kentucky fields, nourished by both the Mississippi and Ohio rivers, to create full-spectrum oil tinctures. Full-spectrum CBD is a blend of CBD with other cannabinoids, terpenes, fatty acids, and beneficial compounds found in the hemp plant. While some people prefer a pure CBD isolate, there’s a lot to be said for the benefits of full-spectrum CBD products, as studies have shown that CBD is actually more effective when working alongside other cannabinoids. 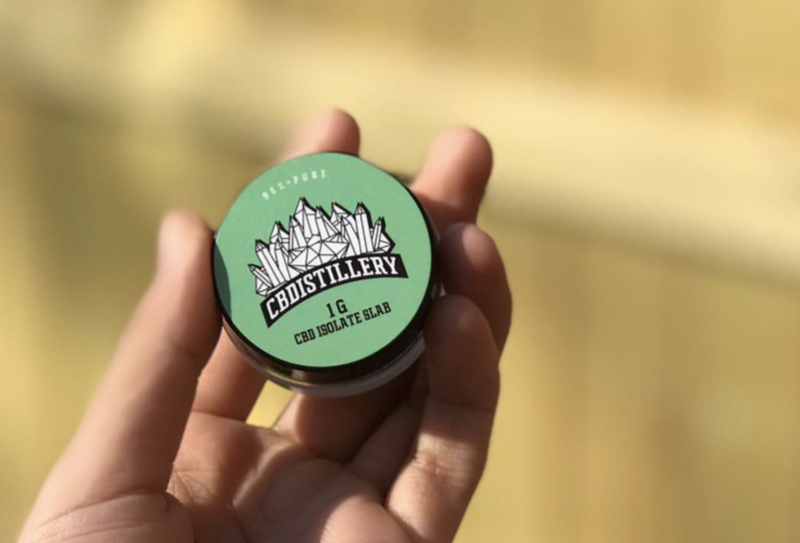 CBDistillery’s on the list for best waxes and terp concentrates, made from non-GMO, pesticide-free, industrial hemp, grown outdoors using natural light and organic farming practices. According to CEO Chase Terwilliger, CBDistillery’s vision is to become a leader of the #CBDMOVEMENT, a campaign that’s powered by CBD education, research, and testimonials. The ultimate objective is to be able to deliver CBD to the masses. 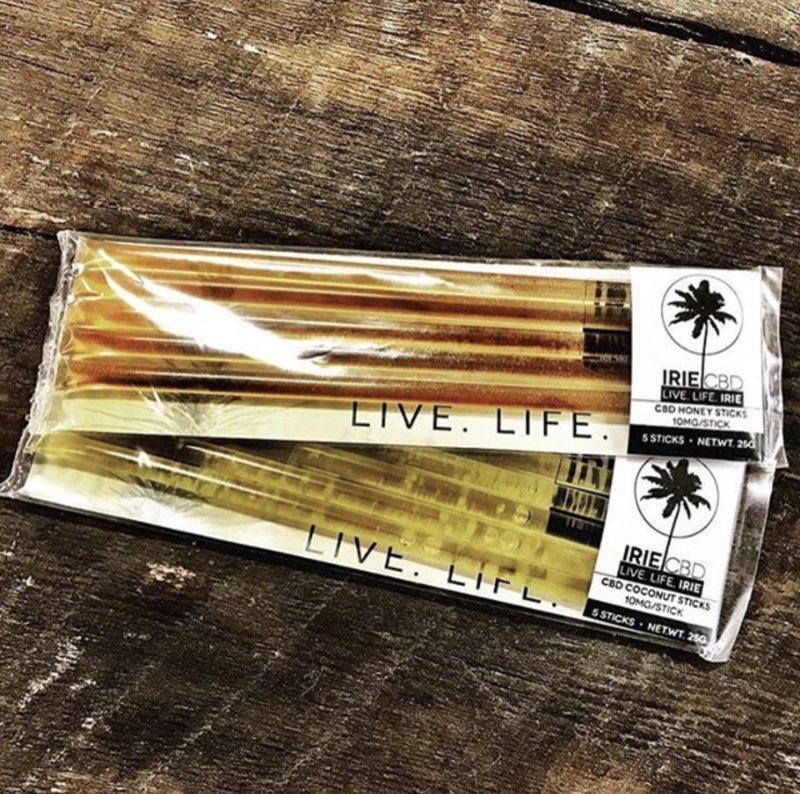 While it hasn’t yet cornered a massive sales market or generated a real industry buzz, this brand is quietly creating some really interesting products that are particularly appealing to true dab nerds and which are all 99% CBD isolates. 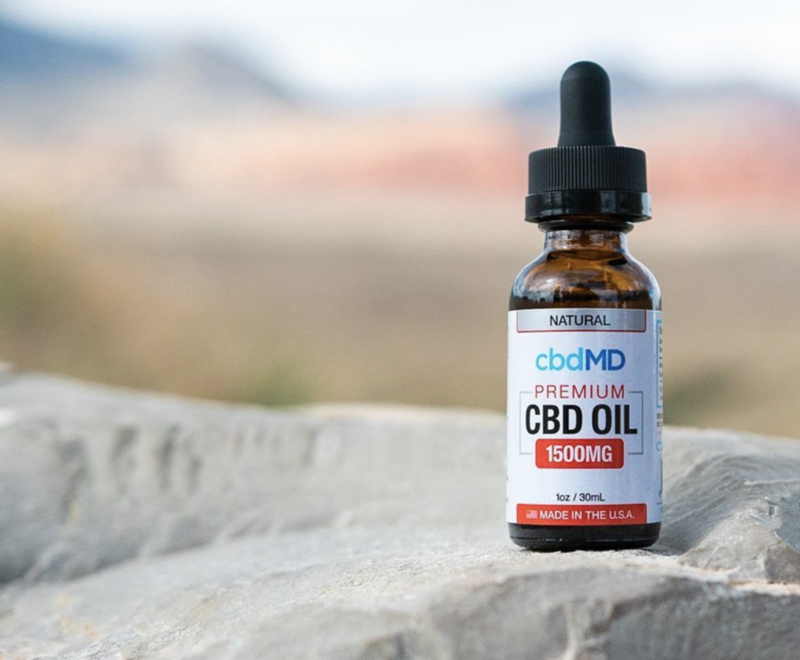 Founded by a group of three Colorado natives, CBDistillery is a socially-conscious brand that believes everyone has the right to high-quality, fair-priced hemp derived CBD. Canna-Pet has made its way onto our list for its caring attitude and community-care focus. Not only are all of its products 100% organic and made from whole-plant hemp oil, but the brand also offers discounts to shelters, fosters, and other animal rescue charities. Owners who might worry about possible pet allergies to the tinctures should also know that Canna-Pet’s products are non-GMO, vegan friendly, and free from animal products, preservatives, SLS, gelatin, wheat, sugar, and dairy. 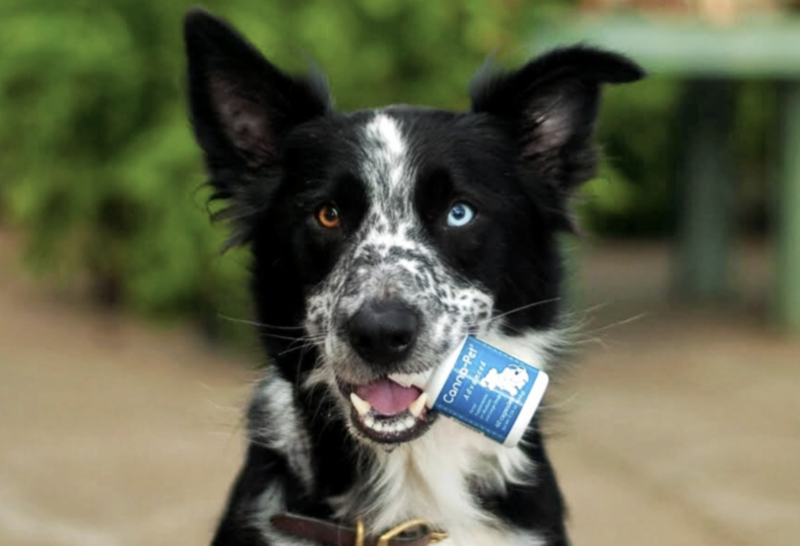 In fact, when you visit the website, you’ll see that Canna-Pet has lots of specific products, developed for different animal species, categorizing its tinctures for cats, dogs, and even horses. Canna-Pet does warn, however, that cats tend to dislike the taste of the tinctures. If your cat is a particularly picky eater, you might want to seek out an alternative brand or product. 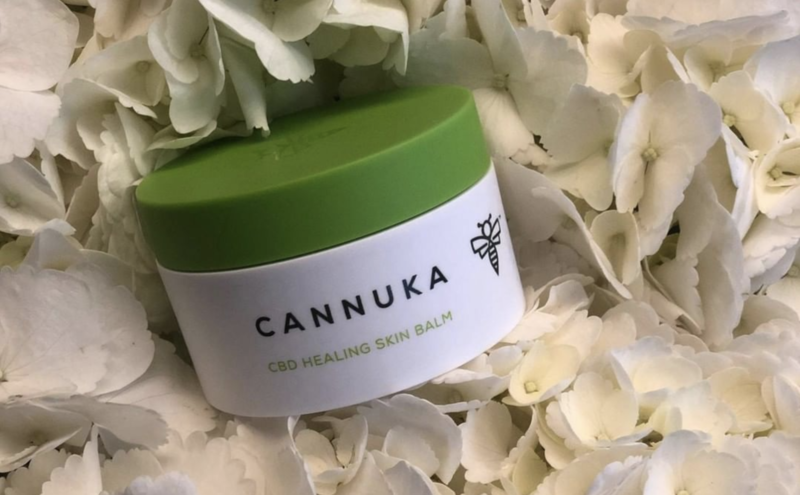 The brand name, Cannuka, is a direct reference to the unique blend of CBD and Manuka honey used to create Cannuka’s line of CBD-infused skincare products. But this clever little token feature is one of the lesser reasons for adding this brand to our list. Cannuka is a family brand. Husband and wife, Michael and Kelly Bumgarner, share the same mission: to legitimize the benefits of cannabis. Michael’s a rural Ohio farm boy, experienced in the legalization of industrial hemp cultivation, and Kelly’s a dermatologist PA-C. Together, they’re an unstoppable team with a breakthrough natural product line that pushes the boundaries of both the skincare industry and the medicinal cannabis as it stands.  The unique way in which they have positioned their brand is worth exploring. Natural, honest, intimate, and inspiring, Cannuka presents CBD in a very different light to any other example of branding out there. Even though we’ve listed this brand once already, there’s no doubt that as an all-rounder, CbdMD deserves a special mention. 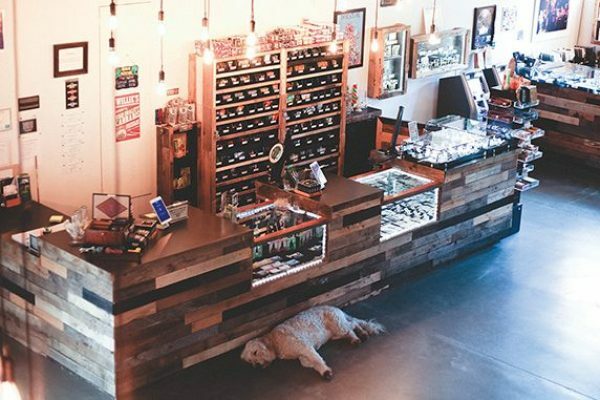 Firstly, the brand offers a full range of products: tinctures, capsules, gummies, vape oils, topicals, and CBD oils for pets. It’s an incredibly transparent brand, with all the results from its third-party lab tests, managed by ProVerde, made available to the public via its website. 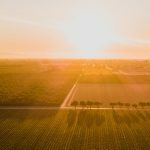 The hemp used is industrial, organic, and grown in Kentucky, which means that it’s easy for the brand to regulate all farming practices and all stages of the cultivation process. While the website design is nothing the shout home about, it’s very easy to navigate and super simple to shop. With free delivery across the U.S. and a 30-day money-back guarantee policy, it’s hard to see where the consumer can go wrong. It even comes out looking pretty good in terms of cost. On the website home page, you can see a price comparison chart that compares costs with some of the other brands in the CBD industry, proving CbdMD to be pretty cost-effective too. By way of pulling everything together, we think Charlotte’s Web deserves a special mention for the sheer photographic impact and content creativity of its IG account. It takes about two seconds to know that the brand you’re looking at is organic, trustworthy, and socially/environmentally conscious. The photography is exceptional, with superb details of natural light, and professional applications of shutter speed and lens focus. Mood, emotion, lifestyle choices, and brand purpose are captured all at once. The written content is of a high standard too. 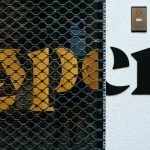 It’s both interactive and educational, offering a variety of ways in which followers can communicate and connect with the brand. Charlotte’s Web is definitely a brand that thinks and cares about nurturing the brand-consumer relationship.